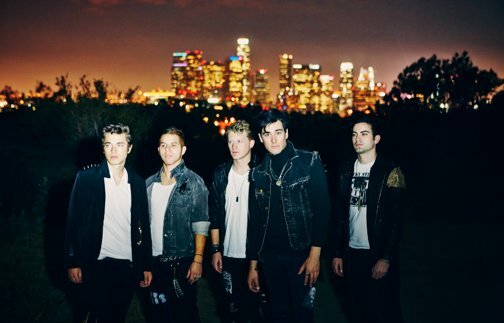 So-Cal rock group Night Riots have inked a deal with Sumerian Records, which joins them with the likes of Circa Survive, Asking Alexandria, Stick To Your Guns and many more. To coincide with signing, Night Riots have premiered a new music video for their single, “Contagious,” over at MTV. You can give it a watch below. Be sure to leave us a comment with your thoughts!